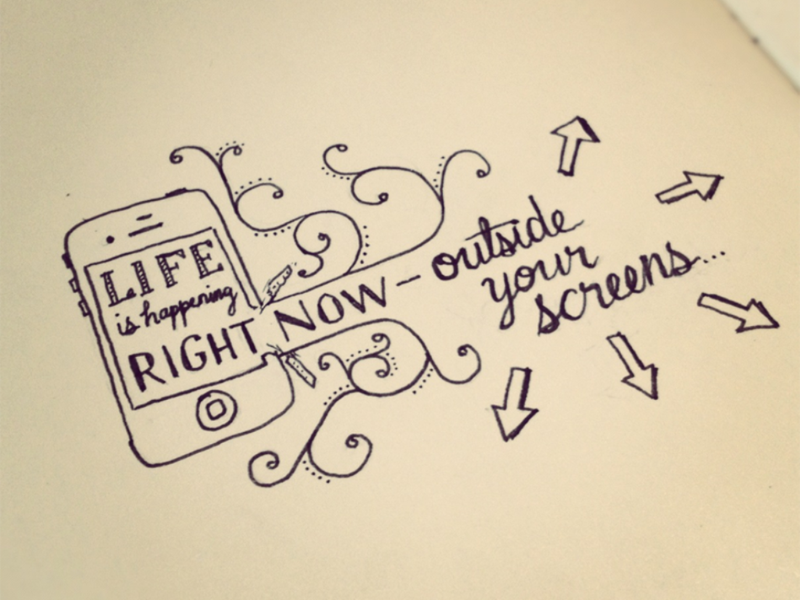 Too real for now, everyone seems to be so caught up in their phones they miss what is happening in real life! Come up for air, it’s okay! !